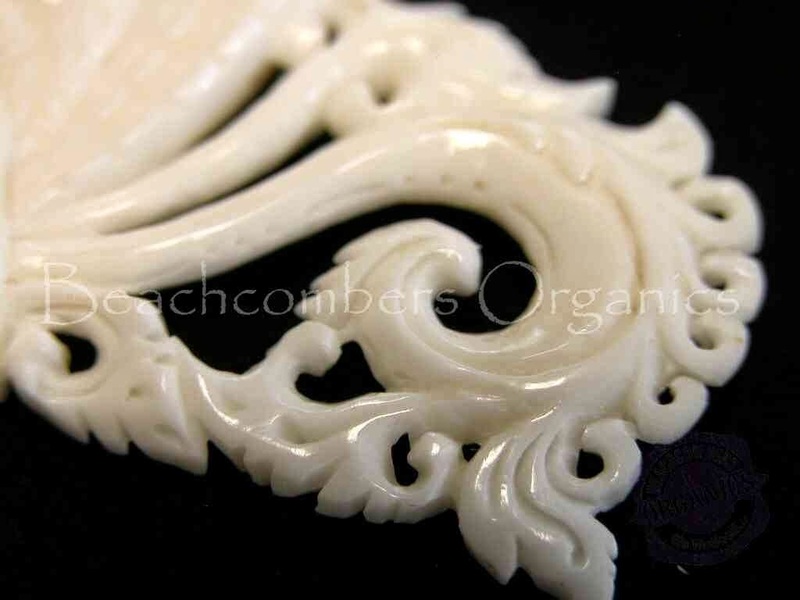 Our master carver, Wayan, has gone above and beyond with this latest order of organic earrings! Wayan always does beautiful work and always creates a wonderful selection of fake taper earrings for us, but he has really out-done himself with these amazing Ganesha elephant earrings. Just look at the detail in that headdress! 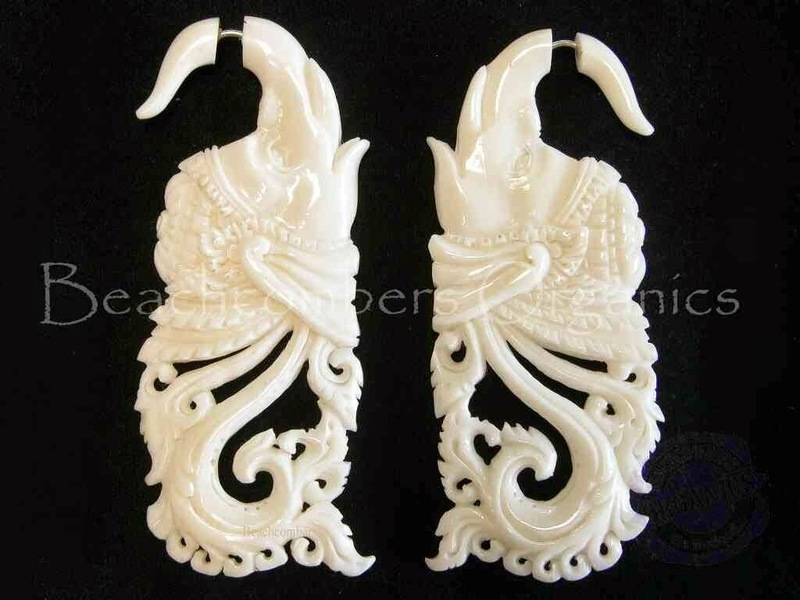 Hand carved from domestic buffalo bone, these elephant split expanders are for normally pierced ears (as are all Beachcombers earrings). This body jewelry looks like it is for gauged or stretched ears, but is for regularly pierced ears. 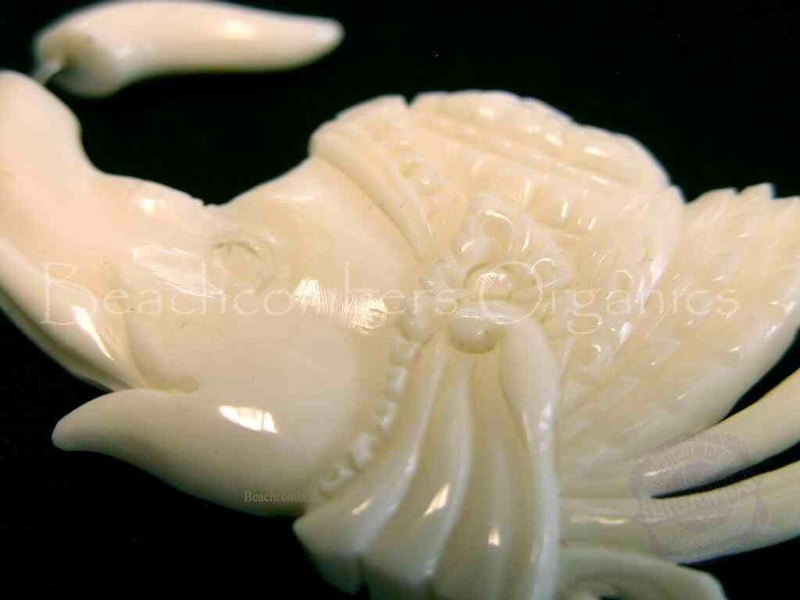 In addition to these new elephant earrings, check out the octopus earrings that are also in bone! WOW! 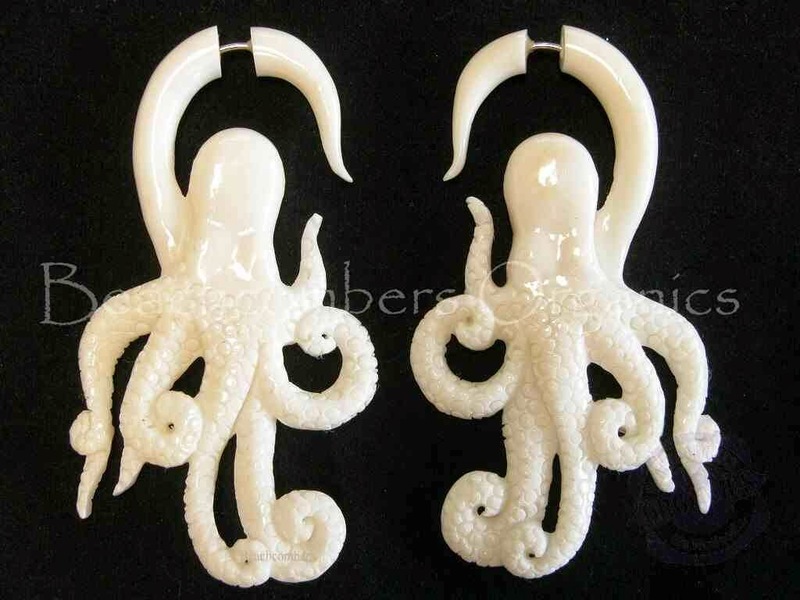 Everyone needs a pair of octopus earrings, right! 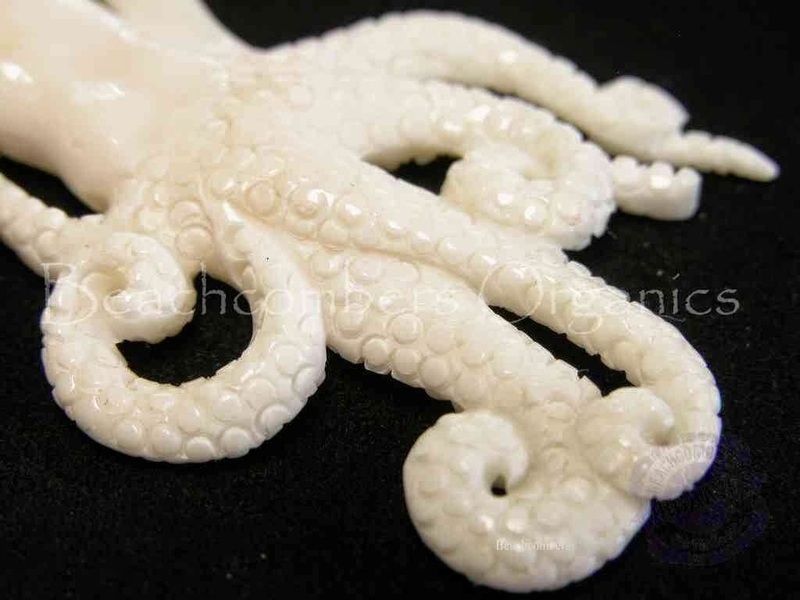 I love the texture on the tentacles paired with the polish of the bone "head" of the earring. Don't worry, if octopus and elephants are not your thing we have plenty of gorgeous styles in both dainty feminine styles and edgy tribal earring styles. Earrings are available for men and women with many unisex styles to buy online.